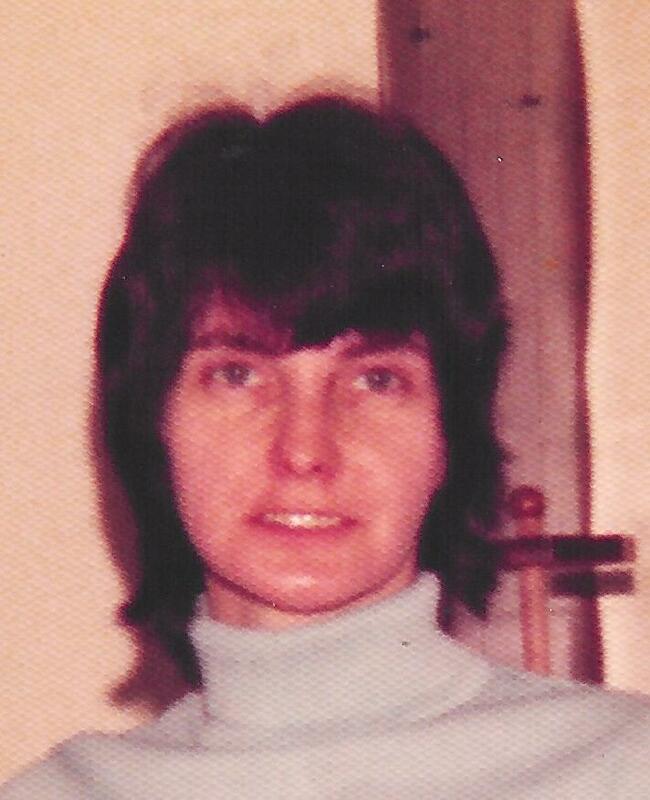 Mary Genevieve Conlan LoPresto, 77, of Matthews, NC entered into her eternal rest January 29, 2015. Born in 1937 and grew up in Salamanca, NY as the youngest of 5 children (Edward Jr., Leona, Francis, and Elizabeth) she was the daughter of the late Edward and Mildred Wiley Conlan. She loved growing up in Salamanca and graduating high school there. Her family endured the tragic deaths of her brothers. Married in 1960 to Emanuel Angelo LoPresto in Buffalo, NY and was thrilled to have 4 children. When the marriage did not work out, she brought her 4 boys back to Salamanca. She then gave her all to raising her boys in challenging circumstances. With the help of her sisters and many wonderful people in the Salamanca community, she accomplished that task. From then on, her boys did their best to return her love and devotion to give her the best life possible. Her great joy in life then became her grandchildren and she especially enjoyed her years being the nannie for Sarah and Hannah in Olean, NY. Along the way, she worked as a certified home health aid and for Kroger supermarket. She is survived by her children, Emanuel Angelo Jr. of Tonawanda, NY, Michael (Mary Beth) of Loganville, Ga, Christopher of Tampa, Fl, and John (Melissa) of Indian Trail, NC and 6 grandchildren (Steven, Victoria, Micah, Sarah, Jeremy, and Hannah). Her family is most thankful that in a life filled with many challenges, she came to know the love of Jesus and to trust in His grace for her entrance to paradise. The O’Rourke & O’Rourke Inc. Funeral Home, 25 River Street, Salamanca, New York is in charge of local arrangements.